Paul Fang is a Chinese business executive who is the chairman and president of the Midea Group, a Fortune 500 company. Midea is known across the globe as being the foremost major appliance production company in the world. Fang joined the Chinese company Midea Group in 1992, when he started working in the marketing department. When He Xiangjian, founder of Midea Group, retired in 2013, Fang was appointed in his place. He was subsequently also appointed as chairman of Wuxi LittleSwan Co. Ltd., a subsidiary of Midea Group. Paul Fang is a Chinese business executive who is the chairman and president of the Midea Group, a Fortune 500 company. Midea is known across the globe as being the foremost major appliance production company in the world. Fang joined the Chinese company Midea Group in 1992, when he started working in the marketing department. He was promoted to general manager of Midea Group’s Air Conditioning Business Department, and then again to president of the company’s Refrigeration Electric Appliances Group. 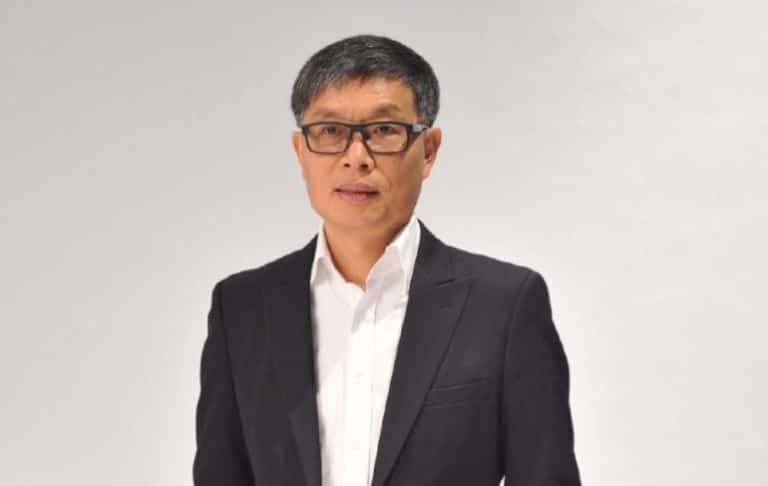 He was eventually promoted to chairman and president of DG Midea Holding Co. Ltd.
Born in Anhui, China, Fang achieved his bachelor’s degree in history from East China Normal University. He then went on to study at the National University of Singapore, where he completed his MBA. Fang remained in China, where he worked for Midea Group for several years, while also spending time abroad on business. In recent years, he has been spending time in Aungsburg, Germany, where Midea Group has been particularly focused on making investments. He also has a strong business presence in Silicon Valley, the technology hub of the United States. Some of the most remarkable investments made by Midea Group, under the guidance of Paul Fang, have been in the technology industry, and predominantly in robotics. Fang has made major investments in developing artificial intelligence and plans on growing its Silicon Valley research centre to over 100 employees. The intrepid executive has also predicted that robotics would account for at least 20% of all sales by 2020 and is choosing this avenue as a solid investment direction. According to Fang, Chinese consumers are a growing force, and there is explosive potential in robotics and automation. For this reason, he has chosen to make investments in robotics both locally in China, and on foreign shores. Paul Fang and Midea Group featured in recent headlines for their unwavering commitment to technological advancement through investment, with their newest acquisition being the German robotics company Kuka. Despite political opposition in Germany, and scrutiny by the United States, Midea Group purchased the robot-maker for around US$3.9 billion – in cash. Midea announced that it plans to quadruple its output in China by 2020 and to continue adding to its German production site. The goal is to raise its total capacity to a minimum of 100,000 units by 2020.